You take food seriously and so do we! Crown Food Equipment carries and supplies all the cooking tools necessary to outfit your kitchen as any professional hobby chef would. From top quality knives and cooking accessories, to heavy duty mixers, dinnerware, storage solutions and more, we provide the tools you need to create your culinary delights at home. 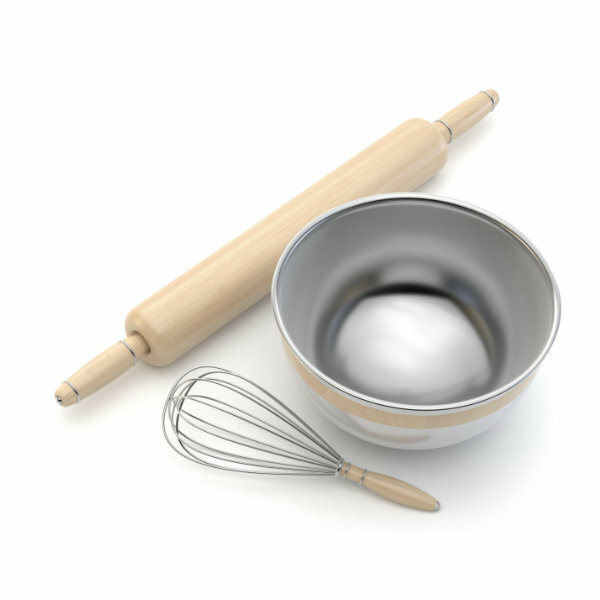 Our vast array of cookware, bakeware, cutlery, cooking gadgets and accessories, lets you produce gourmet meals for your friends and family in the comfort of your home.